Baljeet is the Founding Director of Varitra Foundation. Born in a small agrarian family, he has experienced the challenges faced by children in rural areas. Baljeet has grown with a keen interest towards improving of government school as a quality learning space, the thought of which has stemmed out of his personal experiences during childhood. He started missing classes from class VI onwards due to the inability to pay fees and to avoid the ensuing embarrassment by teachers. These experiences triggered Baljeet to work on transformation of the government education system so that every student receives accessible and quality education for free of cost and do not find themselves helpless. Baljeet has had a vast experience in working on developmental issues from an early age. He was the Organizing Secretary at Kachra Vahatuk Shramik Sangh, Mumbai and has also worked with the International Union of Food Workers (IUF) as a Policy and Research Officer. After actively advocating for people’s’ rights, he joined National CSR hub at Tata Institute of Social Sciences where he conceptualized projects on Education, Eldercare, NGO Capacity-building, monitoring CSR projects, providing advisory support to corporates on CSR and conceptualizing projects for corporate sector. 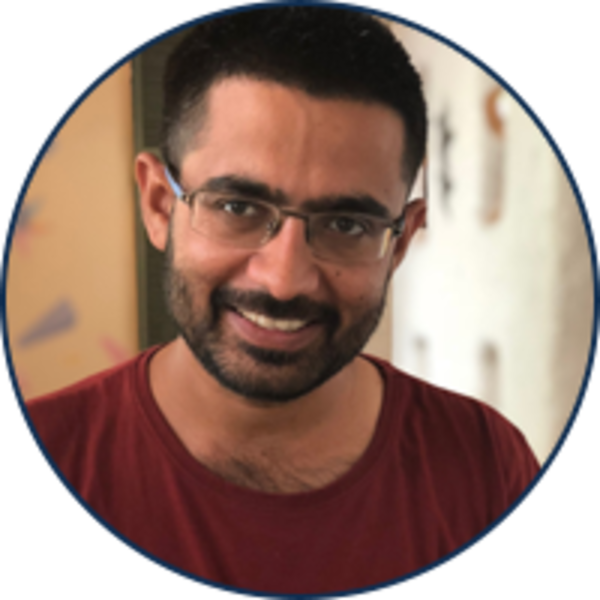 Baljeet co-founded Varitra Foundation along with his colleague, Ayeshna Kalyan with an aim to curate, develop, implement, support and strengthen development interventions at the grass-root levels through collaborative partnerships and community participation. Through Varitra, Baljeet dreams to empower communities into becoming their own change-makers.